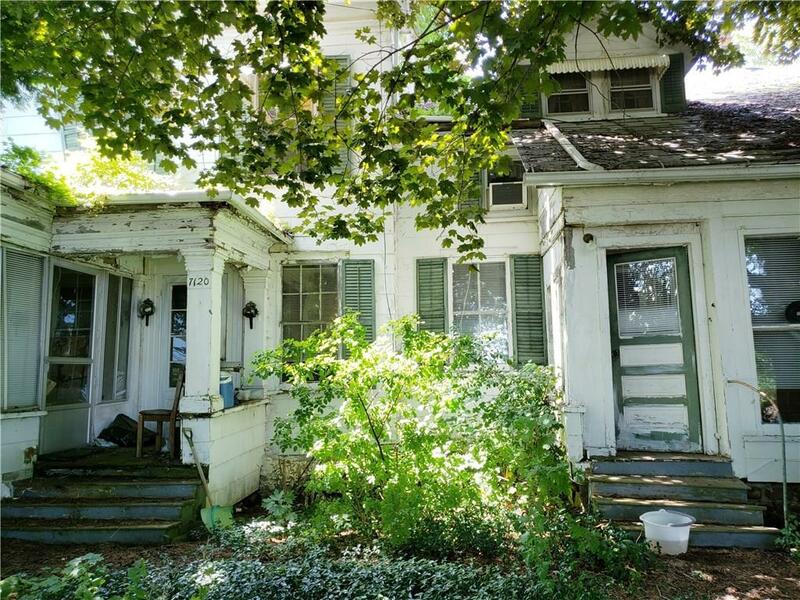 3710 square foot 19th century farmhouse in need of repair and currently set up as a two- family residence. Please schedule a viewing before going on the property. Directions To Property: Route 237 To Route 19a (South Of Route 262). Property On The Corner Of Cockram And Batavia Byron Road. Nearest Cross Street: Cockram Rd.